The Schwaben Club would like to congratulate our 2019 Miss Schwaben, Cassandra Kauer! We wish her a joyous and memorable year, while she represents our club. Since 1958, young ladies in the Schwaben Club have had the honour of being crowned Miss and representing their Club and its members to the community. From travelling around during Oktoberfest, to being an ambassador at Club functions, Miss Schwaben has a vital role within the Club. Must be 19 years old by that year’s Oktoberfest. Must be an active participating member of the Schwaben Club. Must be under a single or family membership for a year. Must be single, never married and have no children. Knowledge of German Language would be an asset. represent the club in a professional manner. event you may be invited to outside the club. You must be comfortable with public speaking. You must be available for the week of Oktoberfest to attend functions. Must wear appropriate attire based on event. 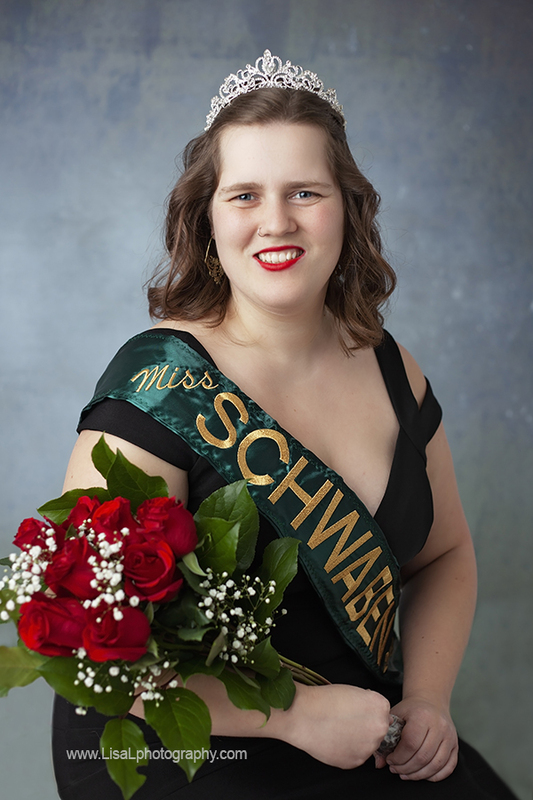 Deadline for application submissions to run for Miss Schwaben 2020, will be November 1, 2019. 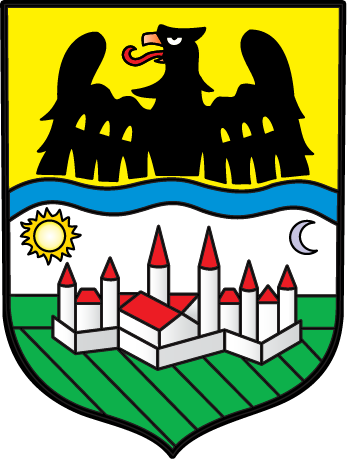 The first Miss Schwaben was crowned in 1958, and since then, numerous women have had the honour of representing the Schwaben Club. Here is a list of ladies who have carried the crown and sash of office.